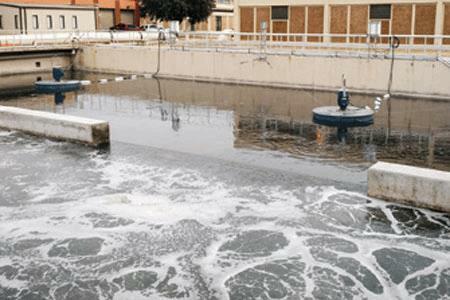 With increasing requirements for enhanced nutrient removal, many wastewater plants are adding anoxic and/or anaerobic tanks in their secondary treatment systems. There are multiple options for enhanced nutrient removal including, but not limited to, the A2O (Anaerobic, Anoxic, Aerobic) process, the UCT or MUCT (Modified University of Cape Town) process and the Bardenpho process. All involve the use of anaerobic and/or anoxic tank configurations in addition to the aerobic reactor with influent, recycle and RAS (Return Activated Sludge) at various locations in the reactors. There are two prevalent mixer designs to consider: submersible and surface mixers. Each has its own features.